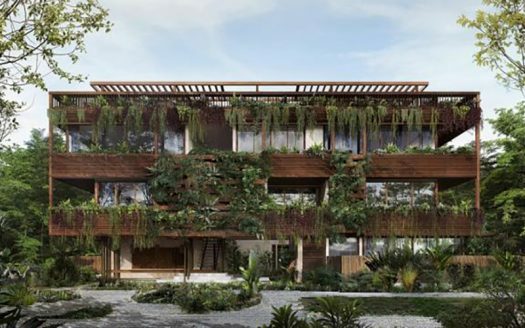 These Tulum condos for sale at Querido Tulum are within the Aldea Zama reserve, a unique Tulum real estate development that combines high end luxury with a jungle setting. 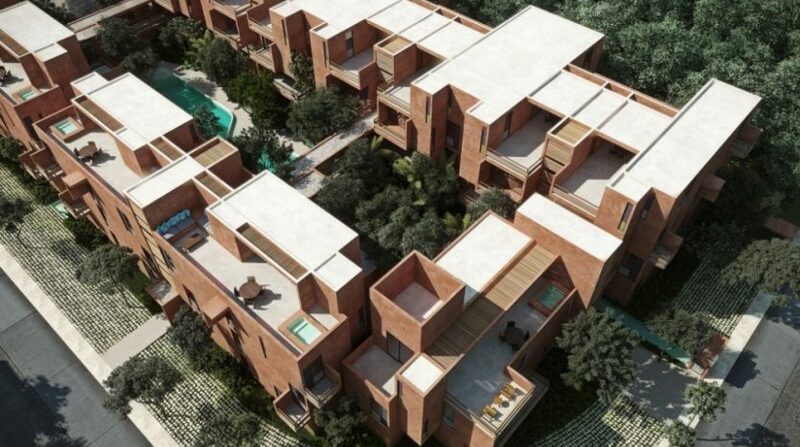 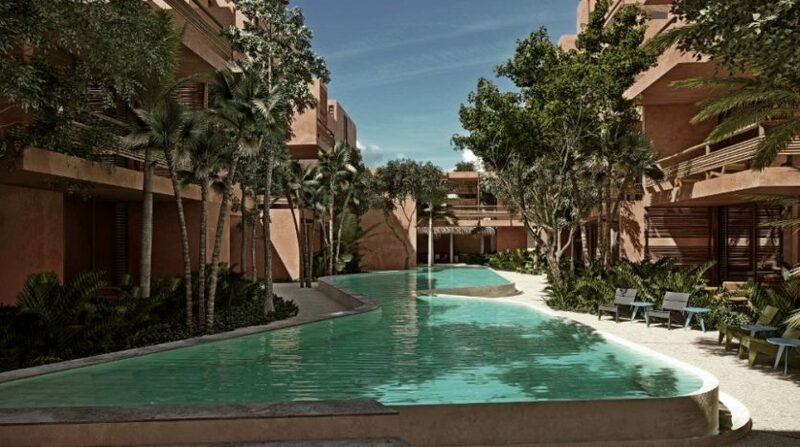 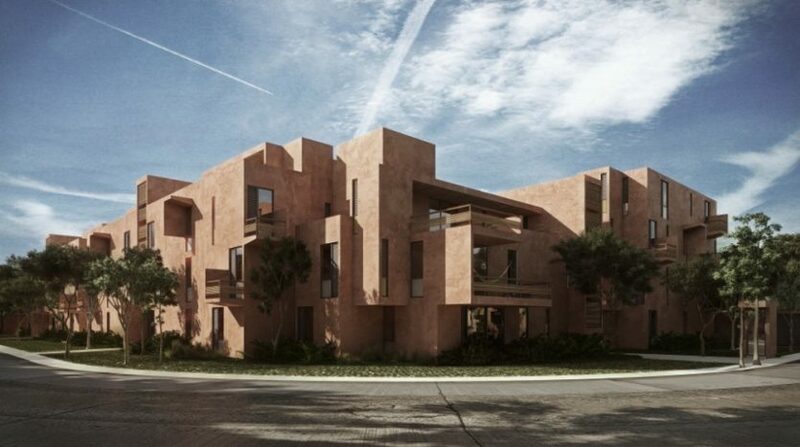 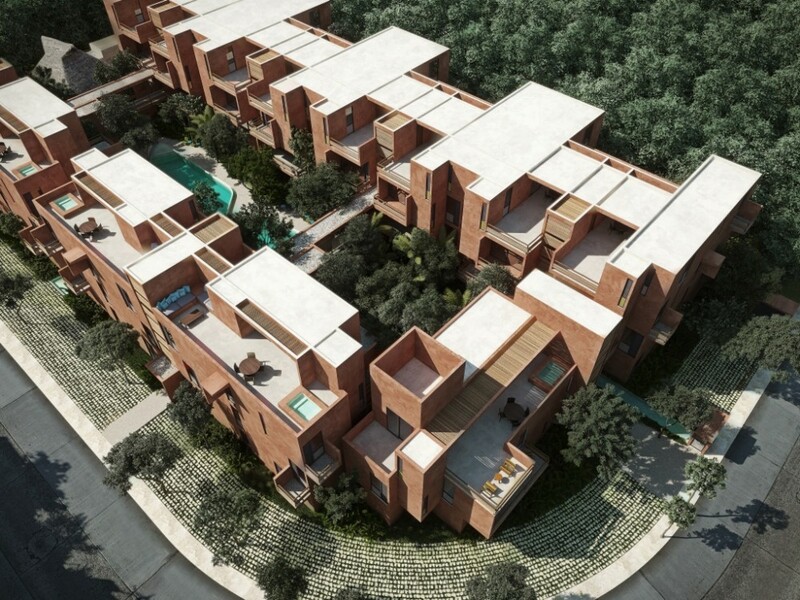 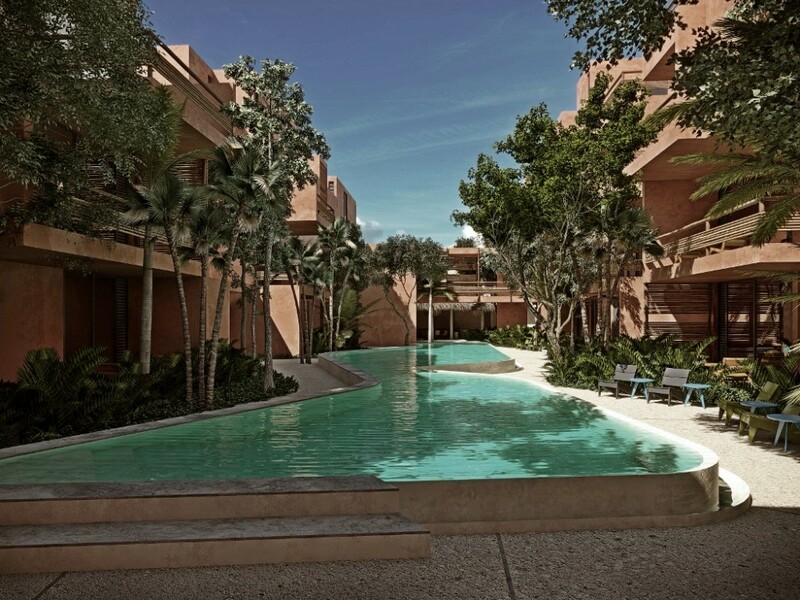 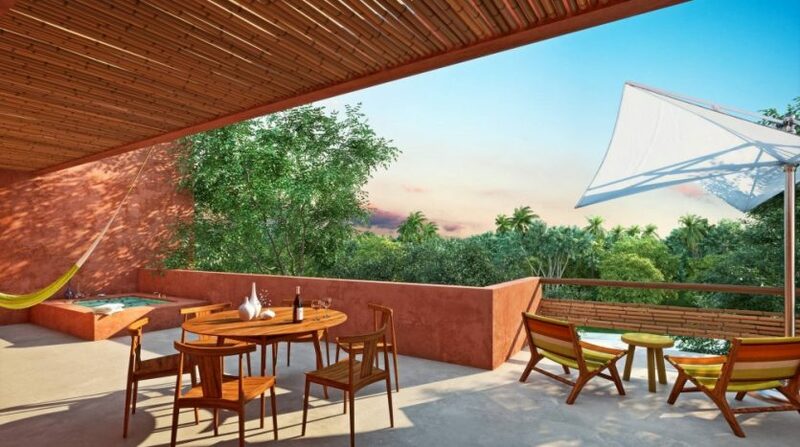 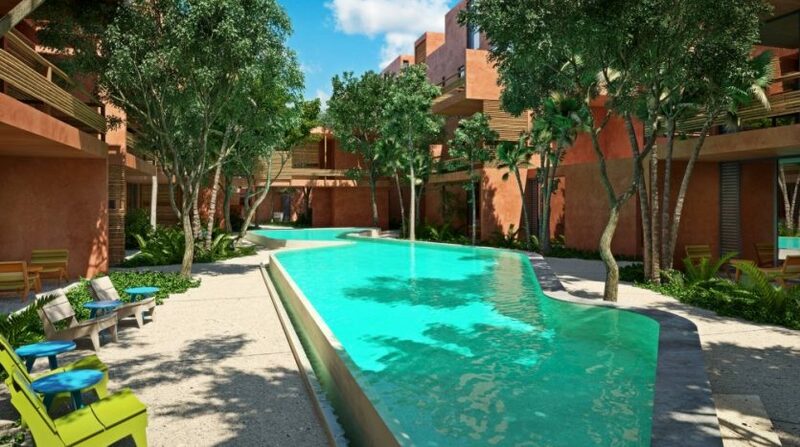 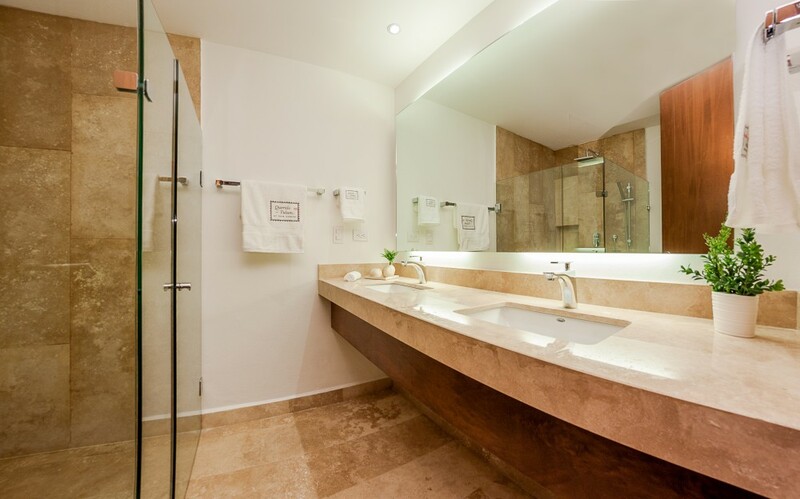 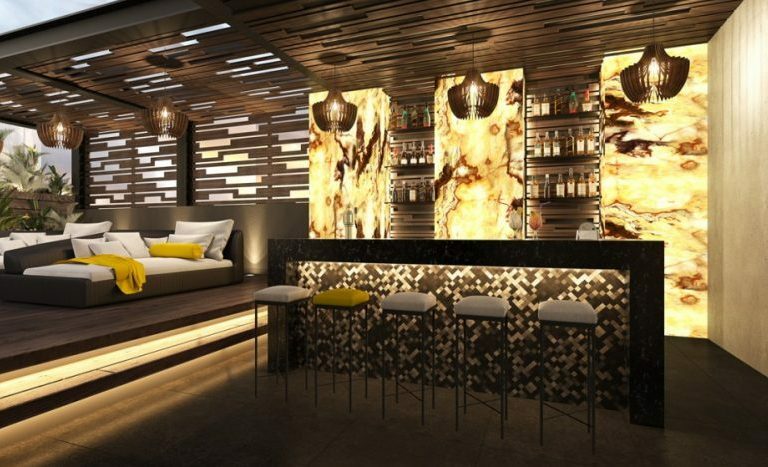 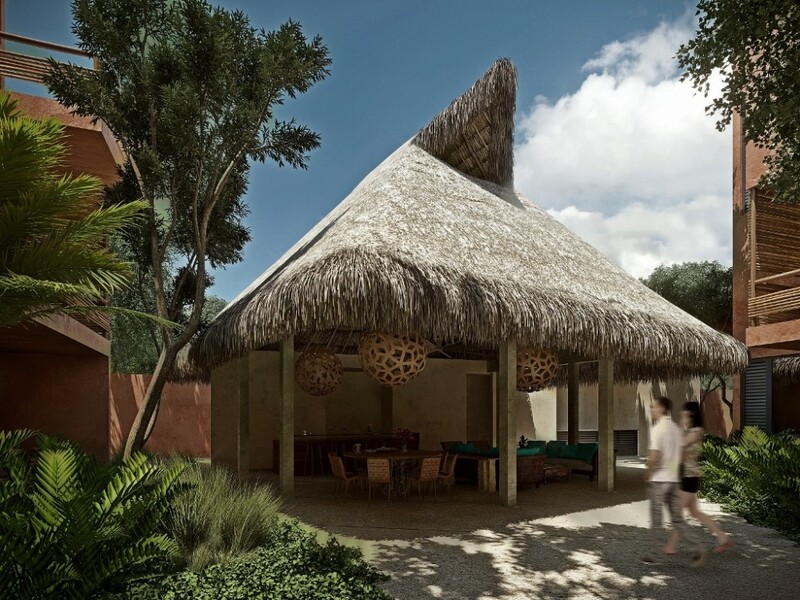 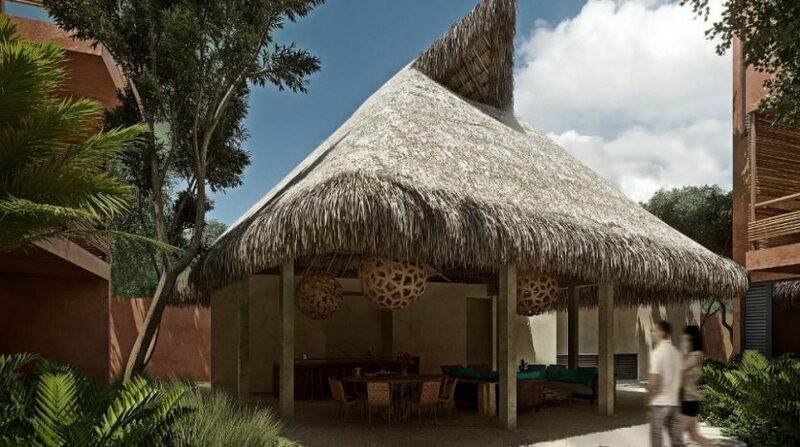 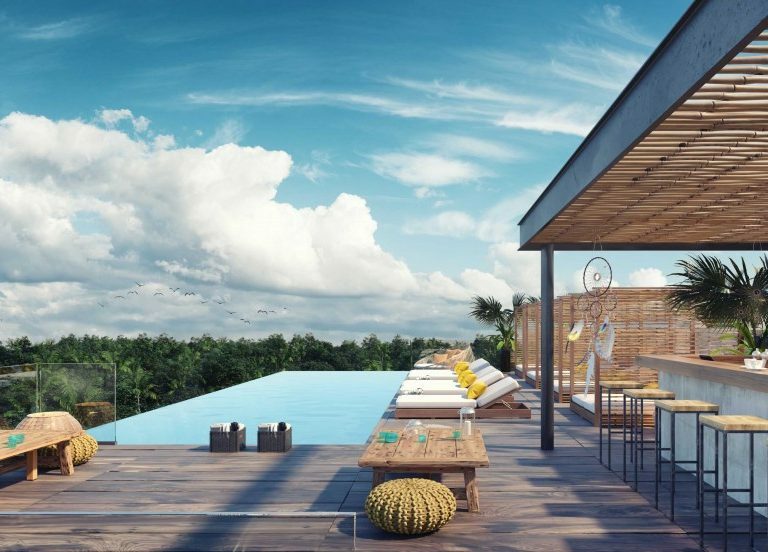 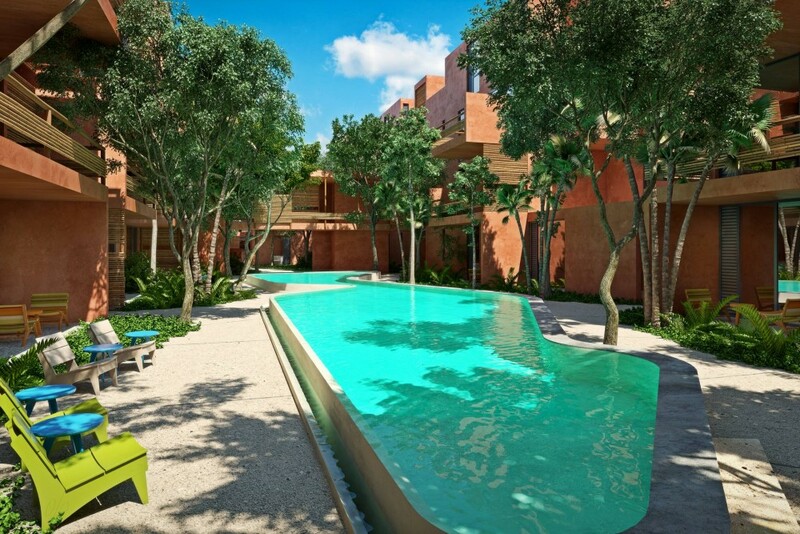 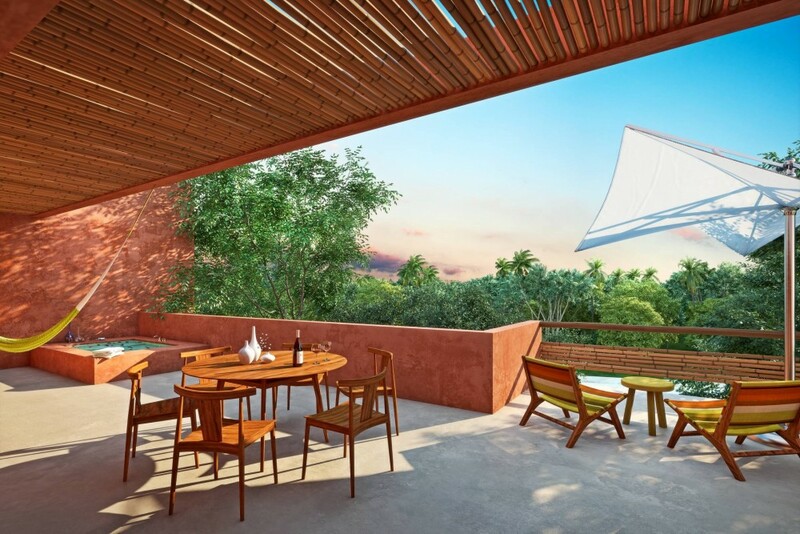 Querido Tulum features 38 condos, all with luxury finishes, utilizing regional materials. 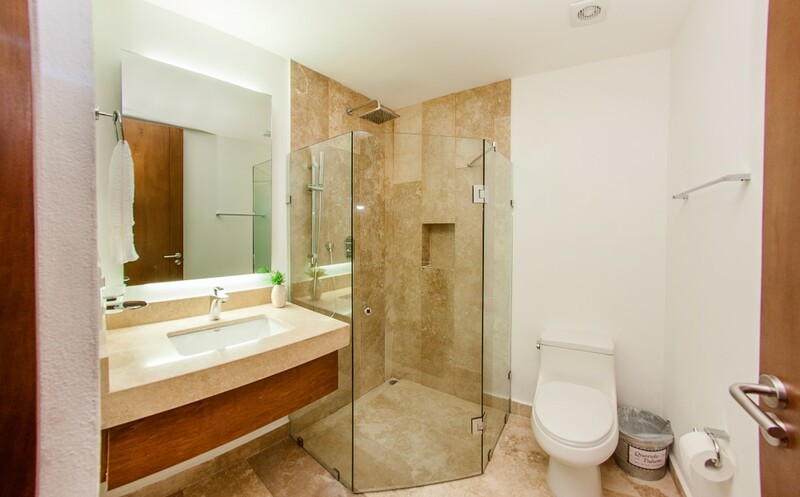 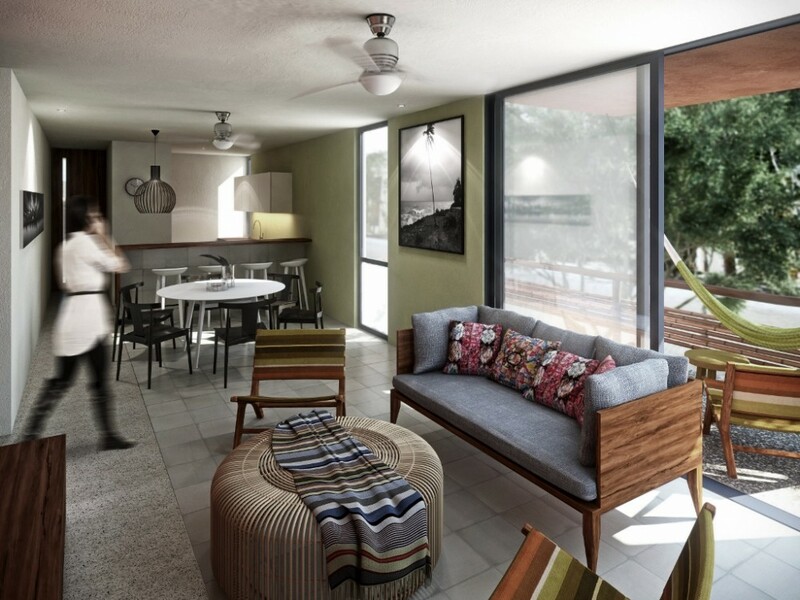 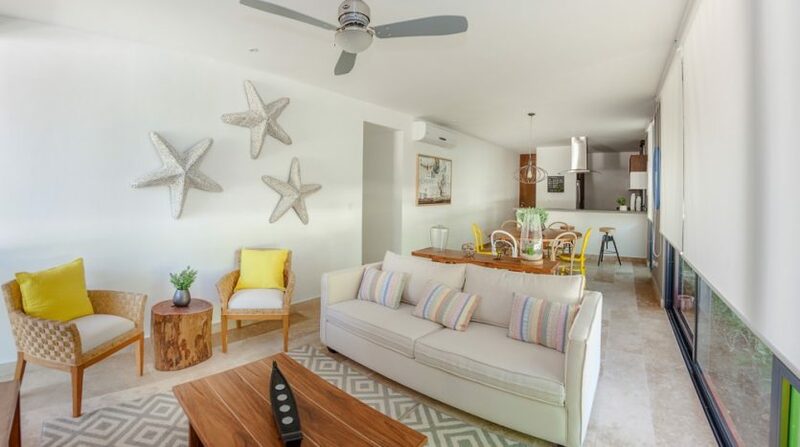 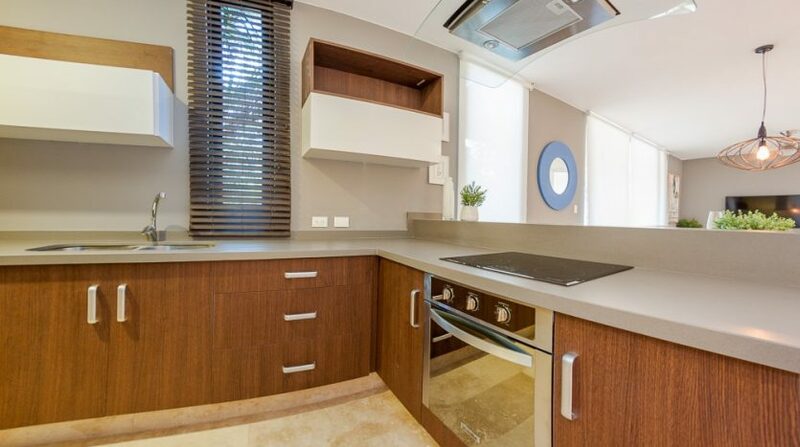 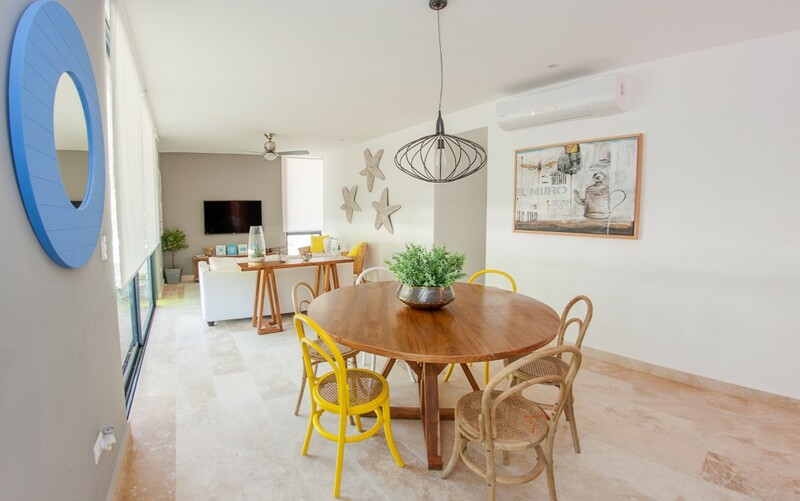 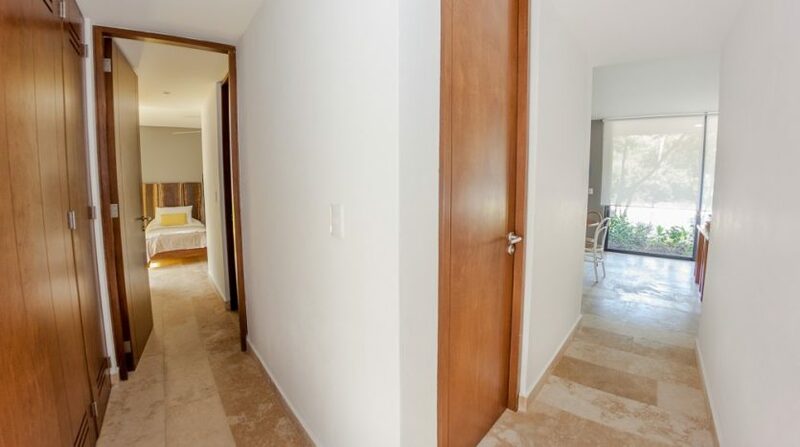 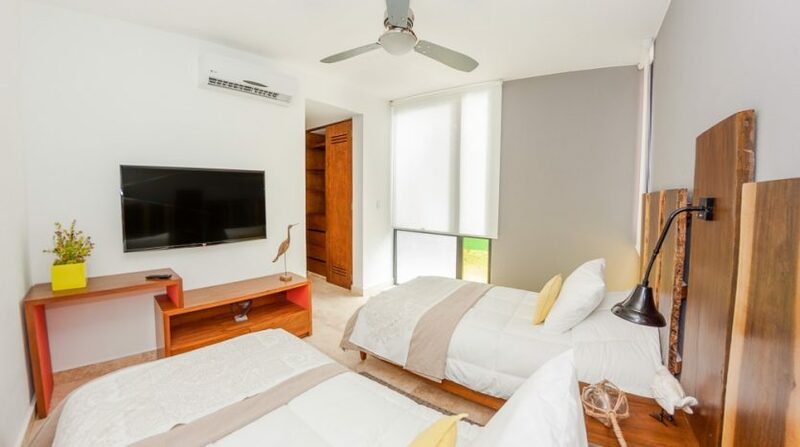 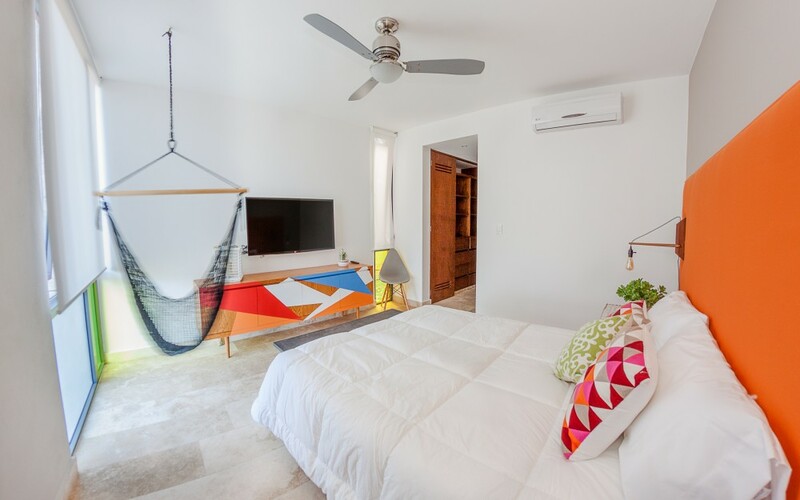 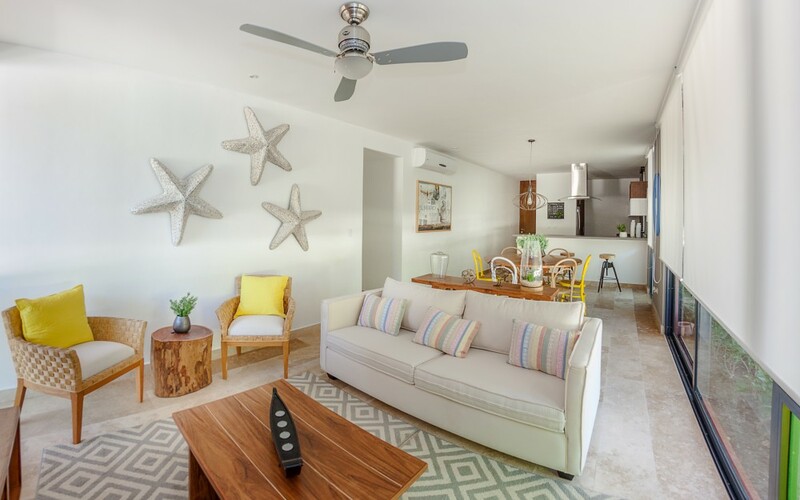 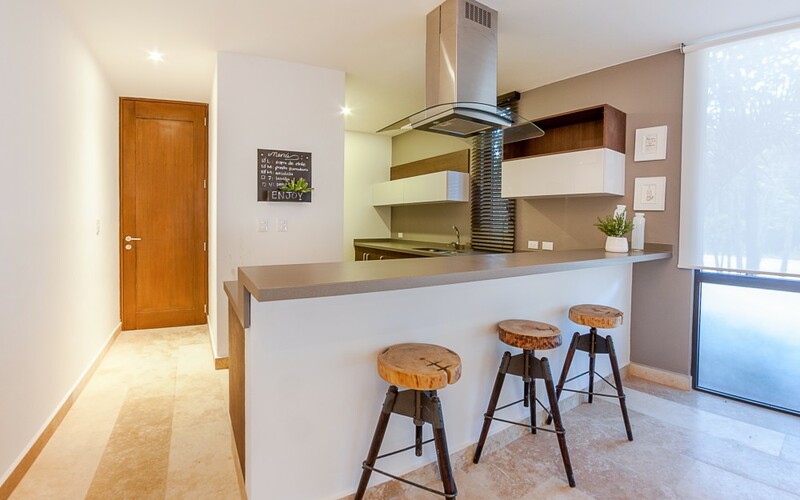 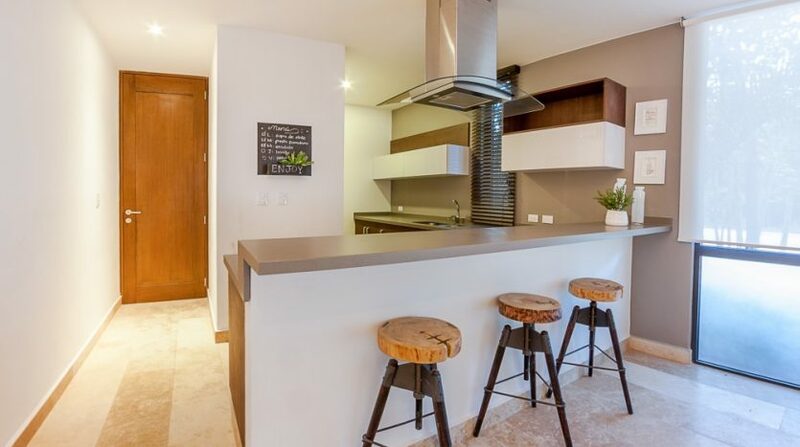 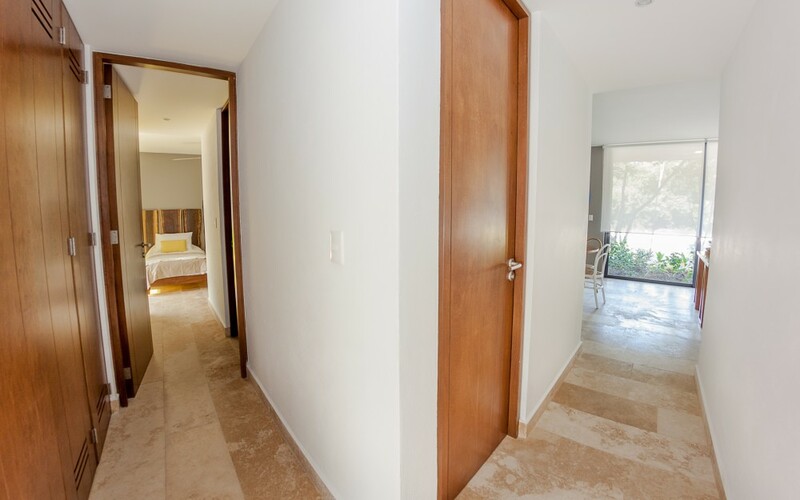 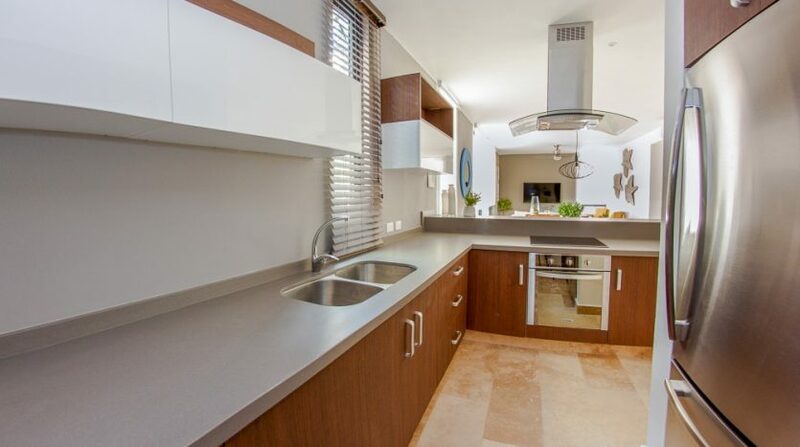 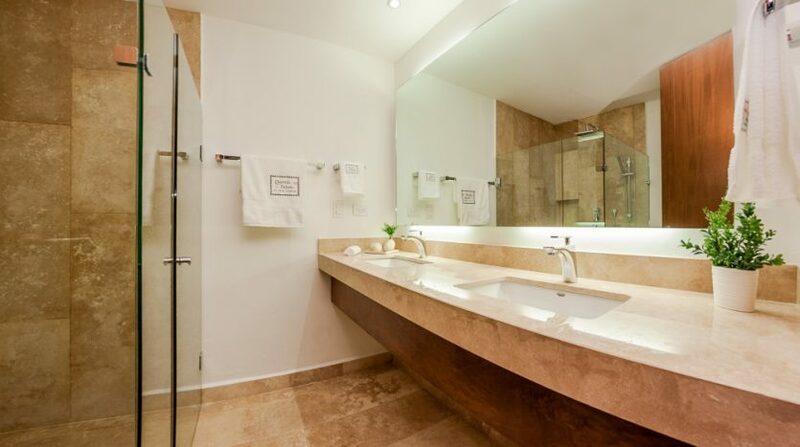 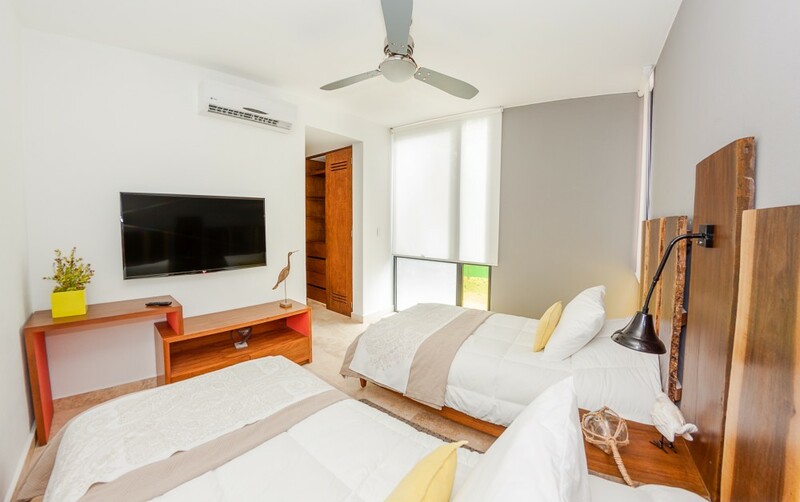 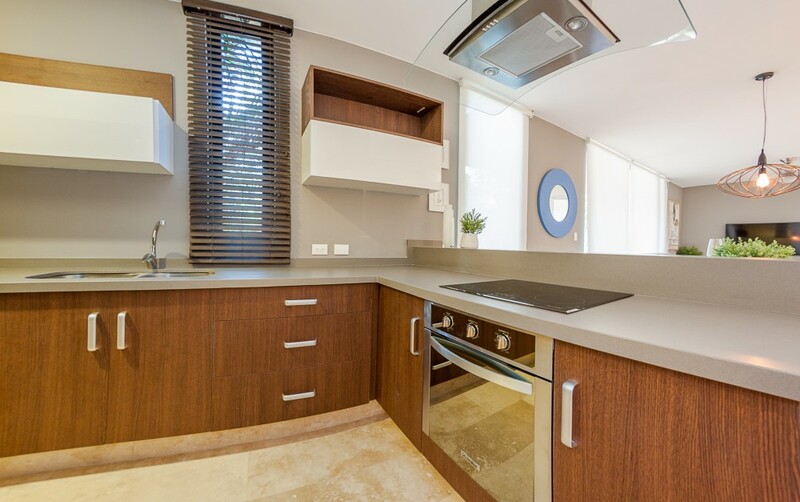 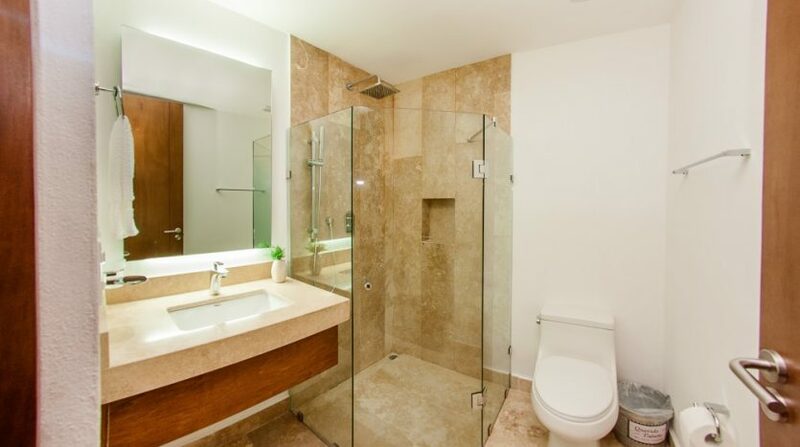 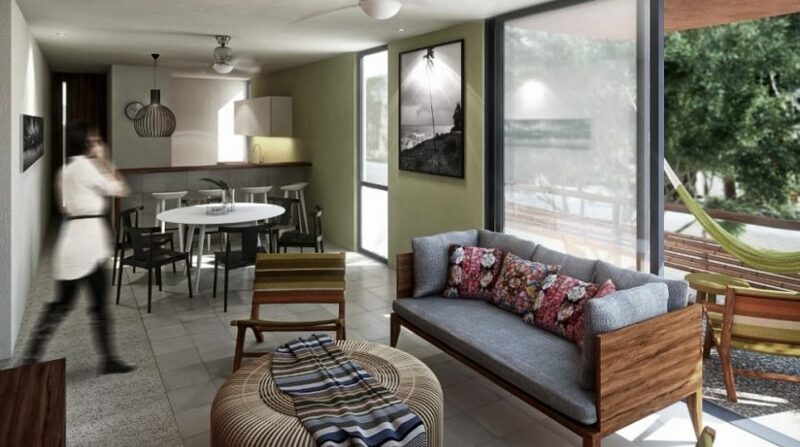 These condos in Tulum feature a very Mexican style, luxury carpentry and finishes, high-resistance window frames, built-in kitchen, glassed-in shower, marble counter tops in the bathroom and granite counter ops in the kitchen. 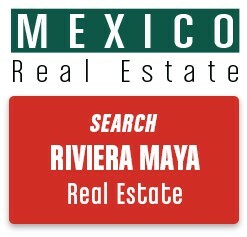 And for more information on the Querido Tulm real estate development in Tulum Mexico – or to schedule a Mayan Riviera real estate tour – please contact me below.